The popularity of video content is on the rise, especially among internet users between the ages of 18-35. And YouTube is the number one platform for video content today. 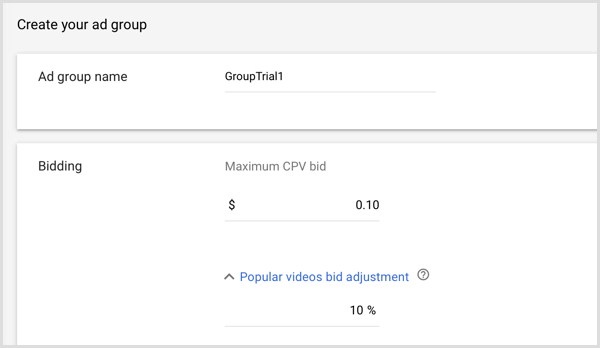 With the linking of YouTube with AdWords, any PPC agency will have an incredible opportunity to reach out to millions of YouTube viewers through creative, effective video ads. Here’s a guide to building effective and efficient YouTube video ad campaigns. White label PPC experts recommend YouTube ads because they are a flexible and highly customizable way to reach a target audience on YouTube. The first step is to have an AdWords account and YouTube account. From your AdWords account, click on the wrench icon and make your way to ‘Linked Accounts’ under set-up. From here, find ‘YouTube’ and click ‘Details’. Click on the ‘+channel’ button and enter your YouTube channel. 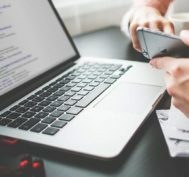 Brand awareness and reach: Private label PPC experts recommend choosing this option when an advertiser wants to reach out to a broader audience at a low cost. Product and brand consideration: Experts recommend this for advertisers who are trying to get users to take an action on their website. 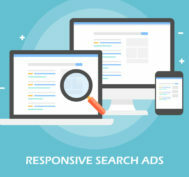 Also read: How Responsive Ad Campaigns Will Rock Your Remarketing Strategy. Specify the name for your campaign and determine your budget based on campaign goals. You have the option to set a daily budget or overall budget. 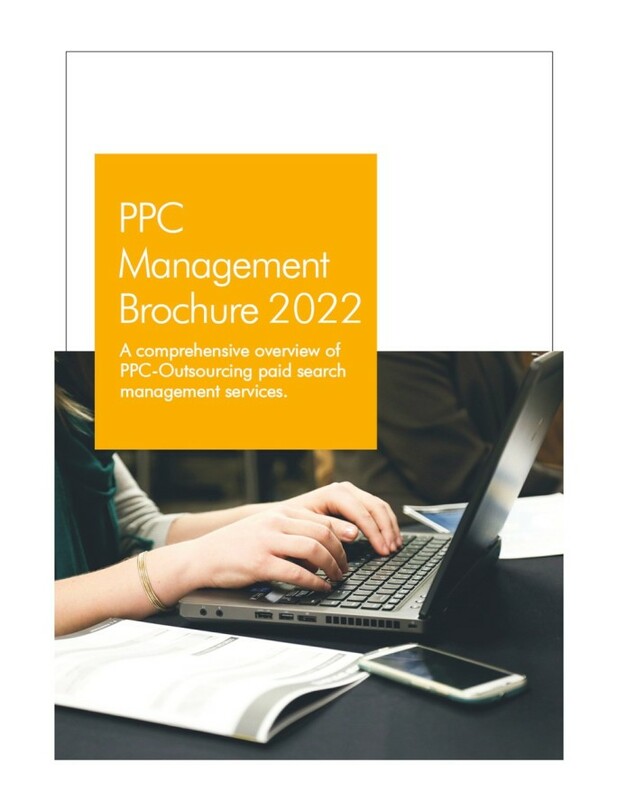 Experienced PPC services agencies recommend selecting the standard delivery method as this allows ads to be shown throughout the time period of the campaign. If you choose the accelerated delivery method, there’s a possibility of budget running out in a short amount of time. Decide on which network to show your ads. YouTube Videos: Your ad will be shown before YouTube videos. 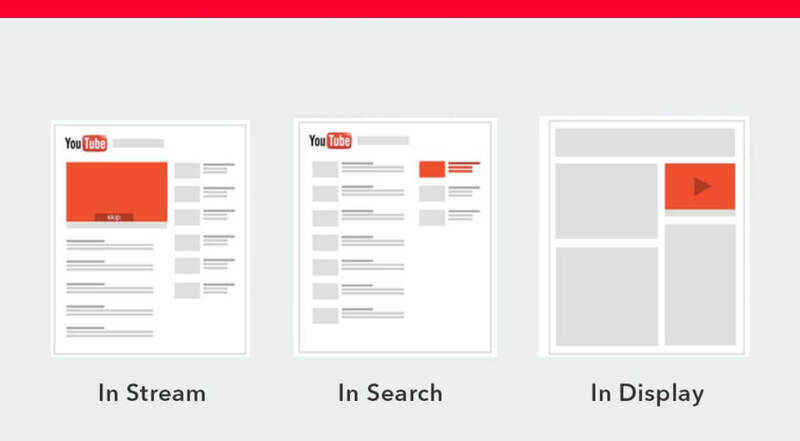 YouTube Search Results: Your ad will be shown when users search for related videos on YouTube. 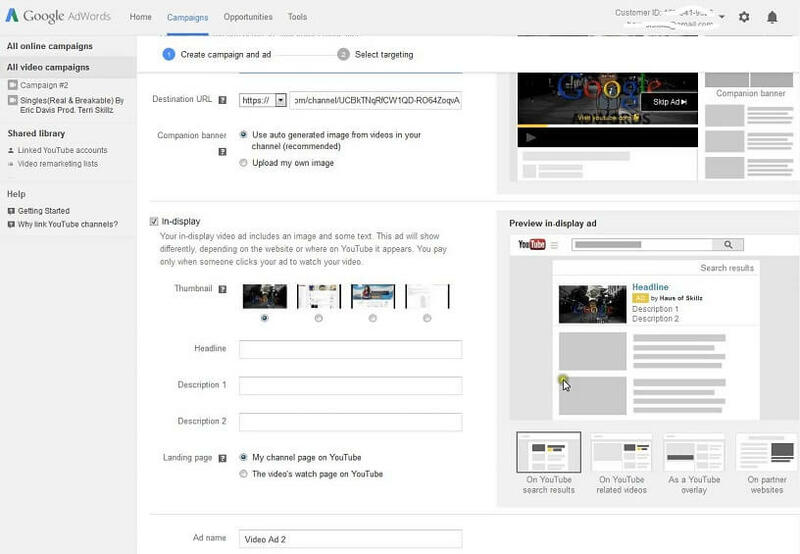 Video Partners on Google Display Network: Your ad will be listed on Display sites showing video content. Narrow your audience by selecting the appropriate language and location settings that correspond with your video. Most private label PPC professionals recommend using the max. CPV option unless the objective is to garner impressions. With Frequency Capping, you can control how often viewers see your ad. You can adjust the number of impressions and views. 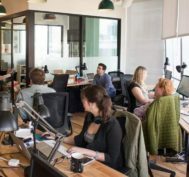 Experts recommend aiming for one to five impressions to avoid ad fatigue. Use the Content Exclusions option to exclude particular content categories or content types that may be irrelevant to your business. 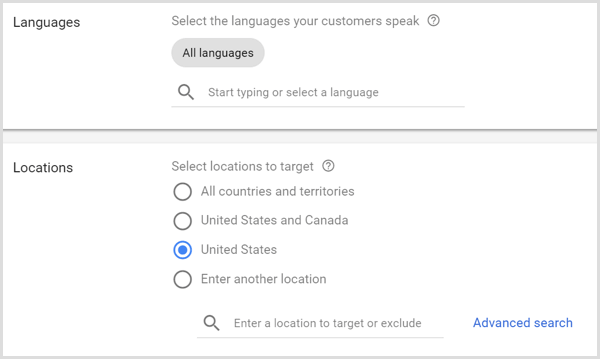 Based on audience research and campaign goals, set up Ad Schedule so that your ads get visibility in the time frames when they’re most likely to be viewed by the target audience. Next step is to create an ad group and set a bid for it. Your maximum bid should be the highest amount you’re willing to pay when a user sees your ad. 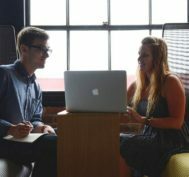 An expert AdWords management agency may recommend starting with a higher bid and lowering it later based on results. In-stream: Your ad will play before the beginning of a YouTube video. 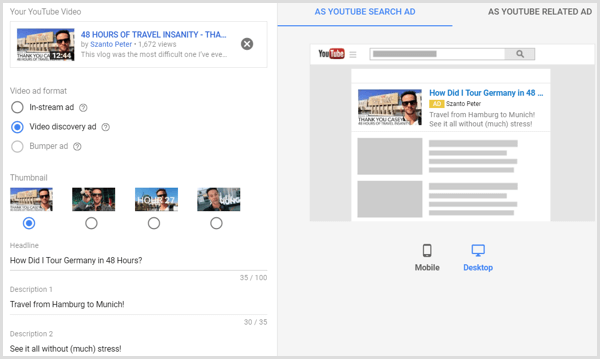 Video Discovery Ad: Your ad will be shown alongside YouTube search results for related videos. Customize various ad elements such as name, headline, description and landing page. Set up conversion tracking so that you can monitor results and make adjustments to important metrics like cost per view. With tracking set up, you’ll be able to analyze user behaviour over time and have information to make informed campaign decisions. Need help? Get in touch with a team of AdWords professionals specializing in YouTube video ads!